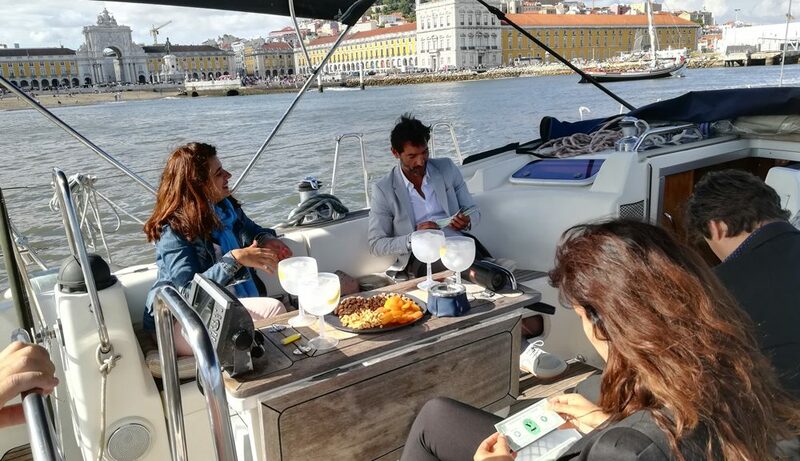 We produced a local Lisbon programme full of luxury for the fifty guests of Endesa, who visited the esteemed Volvo Ocean Race. 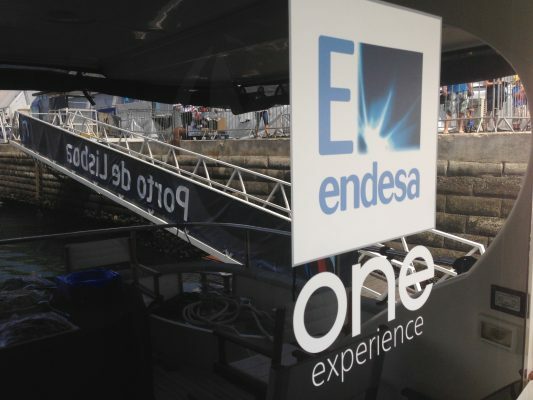 In the iconic port of Lisbon, Iventions managed the local programme for the Volvo Ocean Race guests of Endesa. These highly esteemed guests were board members of top 50 Spanish companies, personally invited by the CEO. 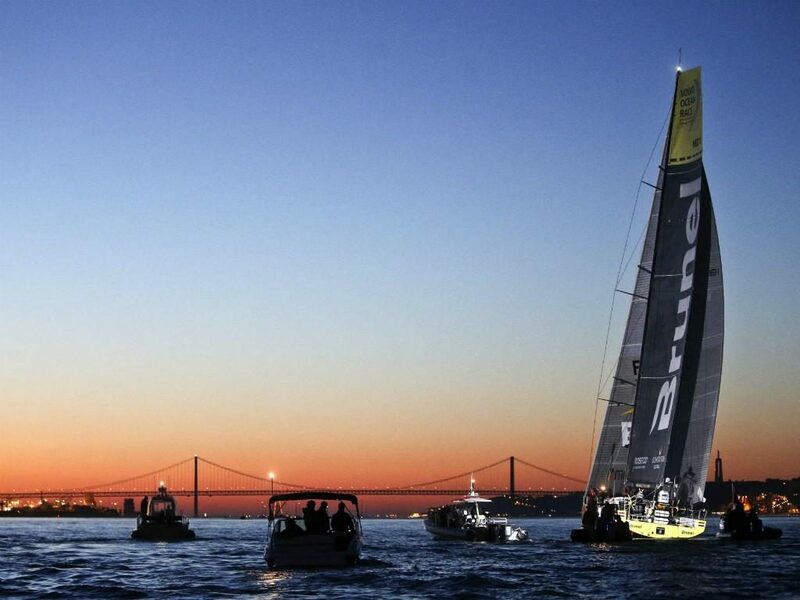 Held every three years, the Volvo Ocean Race is a brilliant yacht race around the world. Currently, the Netherlands holds the record of three wins. We were present as DMC event management company to produce excellent hospitality on one of the largest exclusive yachts on the market. 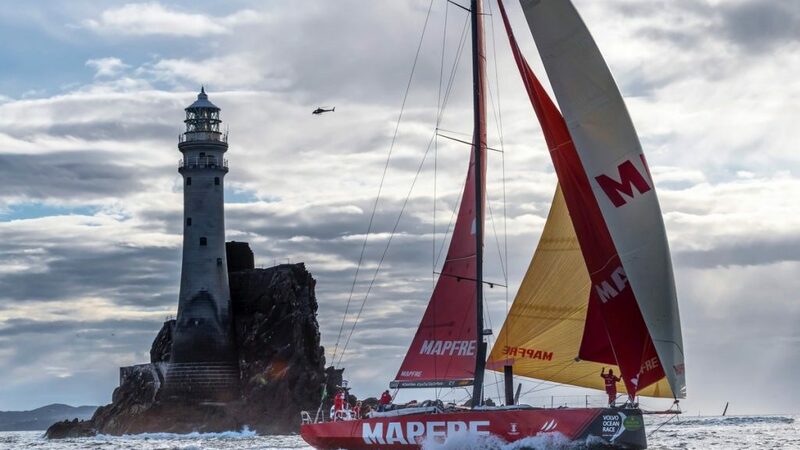 At the world’s premier off-shore race, going across four oceans and touching six continents, we provided a luxury peek into the city of Lisbon. This local experience had us arranging daily programmes and continuous care of the Endesa audience. 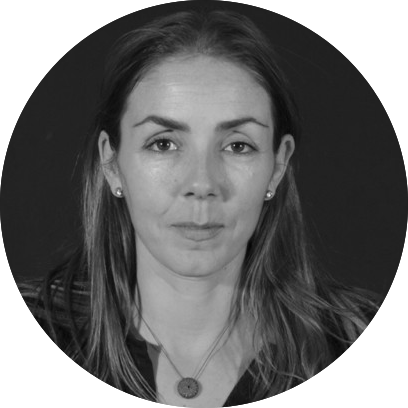 A team of the best project managers produced shuttle services, stylish hotel rooms and the most high-profile social events. Iventions has the art and manner to make any experience unique. 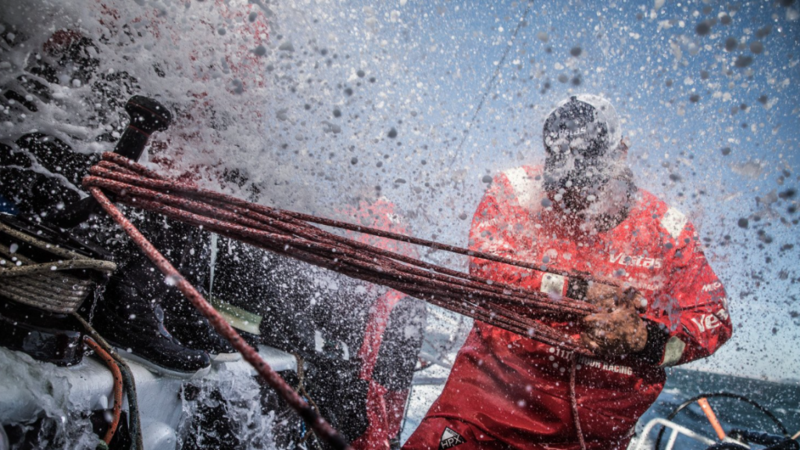 Being at the forefront of this race allowed us to feel vibrating and palpitating emotions. 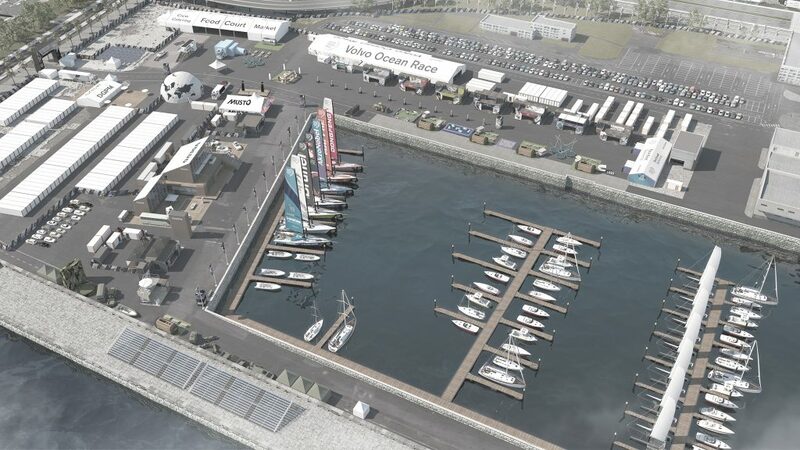 As the esteemed Volvo Ocean Race stopped in the harbour of Lisbon, one of the eldest ports in Europe, Iventions provided care. 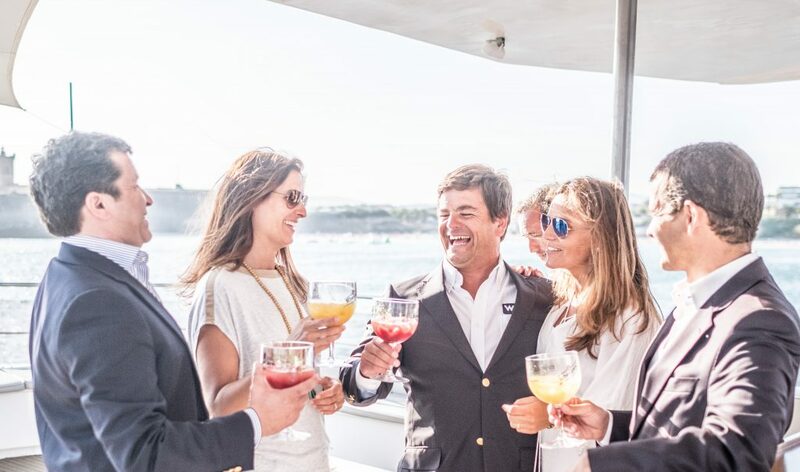 For the guests of Endesa, we created a celebrated ambiance on one of the largest exclusive yachts on the market. 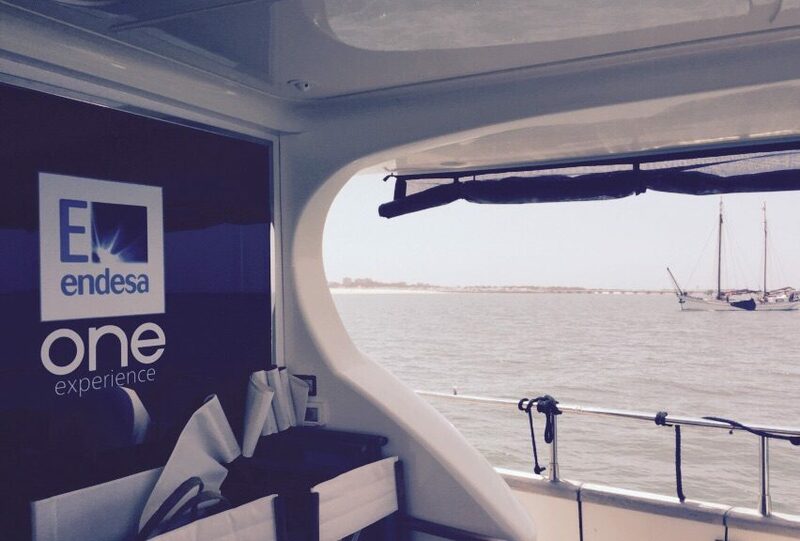 The hiring of the yacht included Endesa corporate styling and branding on board. From the deck, the attendees experienced the excitement of the Sailing Race. 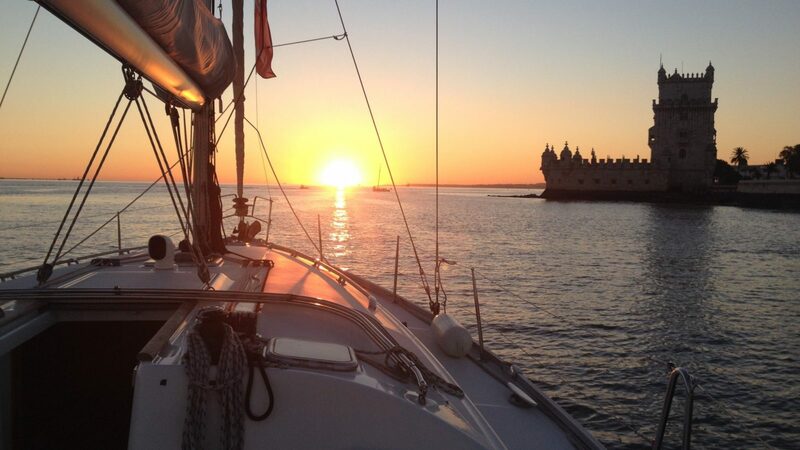 In addition, we provided a unique experience next to the race, highlighting the best of Lisbon. With visits to the Race Village and overnight stay in a 5* hotel, the attendees visited the Portuguese capital in style. 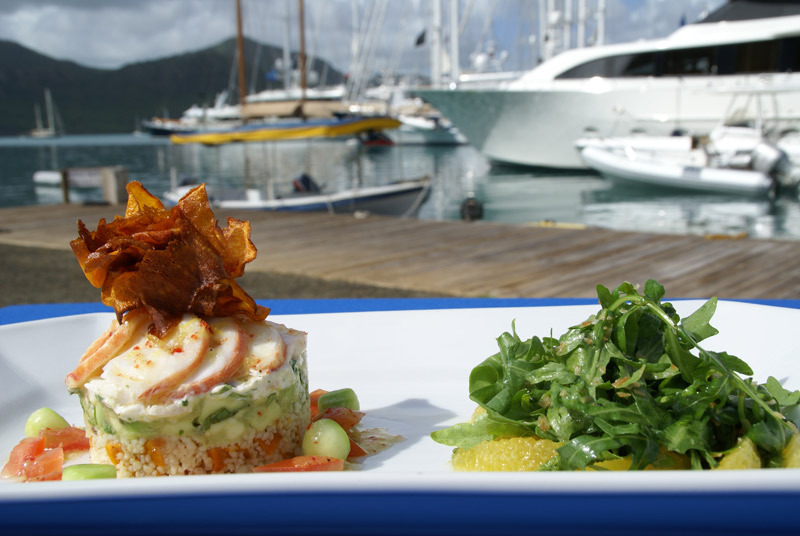 Furthermore, we provided on-board luxury catering and shuttle transport with private drivers. 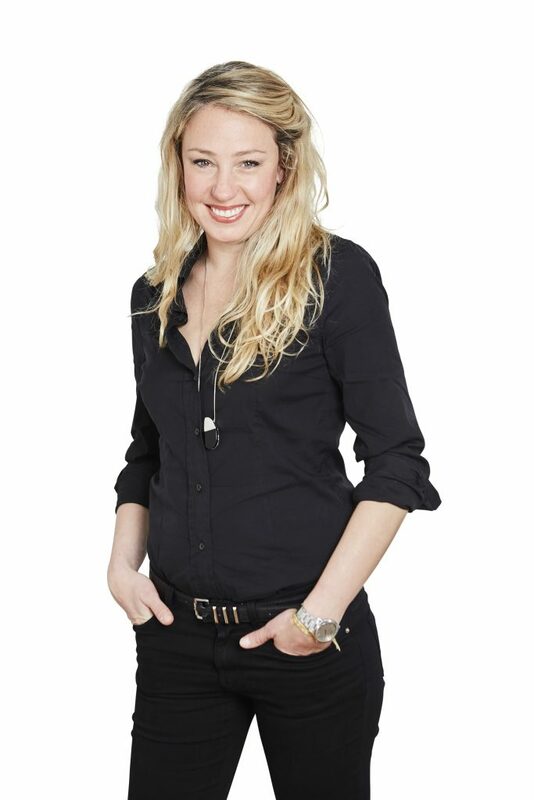 We co-ordinated the permissions and bookings and offered dedicated concierge service. Next to the best destination management in Lisbon, we also provided exquisite trips in Barcelona for the guests of NYU Law and Digital Insurance Agenda. At Iventions, we are used to work in any environment and any conditions. 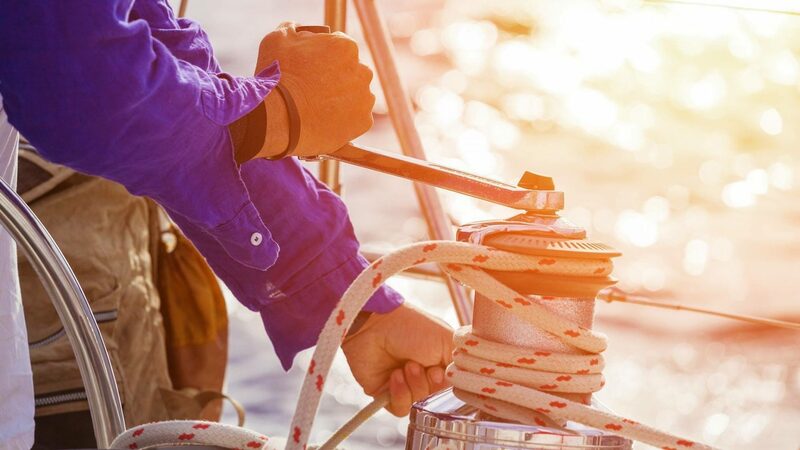 We adapt ourselves to re-create the best experience, without affecting the quality of service.